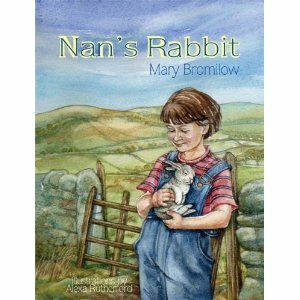 Mary Bromilow will be launching her new book Nan's Rabbit tomorrow at Tosh (Saturday 27th April) from 10.30am-12.30pm. 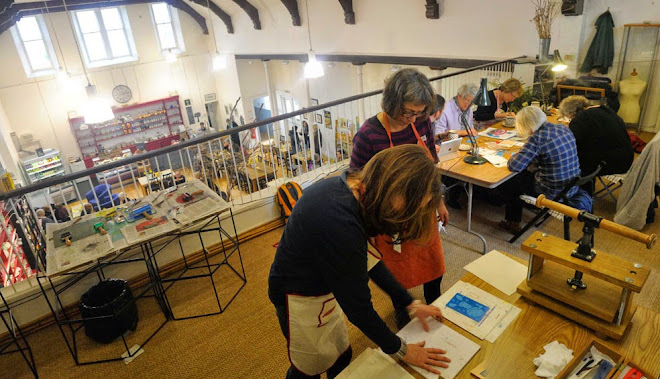 She will be joined by Alexa Rutherford, who has illustrated this story for children. "The tale is largely autobiographical, and I remember the day and the experiences very clearly. The story is for any child who loves animals, and who can find it hard to come to terms with the apparent cruelty of nature and the seemingly hard hearted attitudes of adults."